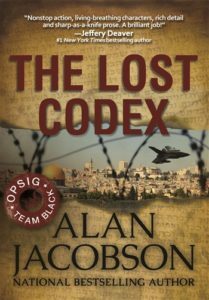 Hear about Alan Jacobson’s 2015 title The Lost Codex! 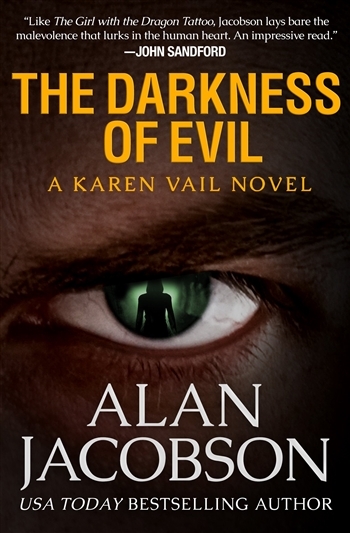 It’s a great read and you’ll want to consider adding Alan’s books to your collection! In THE LOST CODEX two ancient and priceless biblical documents hold revelations that could change the world as we know it. Like most avid readers, I have probably read hundreds of books, trying to make sure that I have conquered most of the bestsellers, and at the same time kept abreast with those new authors that emerge every season. I have been doing this for many years, and during my time in the book industry thousands of books have passed through our doors. It seems that when a highly acclaimed book gets overlooked, it’s like that Oscar winning movie you never got around to seeing. I didn’t see Schindler’s List until it had been out on video for several years, and I never saw Titanic – but do know how it ends. So, those books missed seldom get much consideration. I have, however, had a change of heart. A couple of weeks ago I was listening to a blog interview with bestselling author, Alan Jacobson. When asked if any particular book inspired him in his writing, Jacobson sited THE DAY AFTER TOMORROW by Allan Folsom. Well it looks like our edition of The Lost Codex will not be shipping out until mid-November. Lettered editions in December. We ran into some production delays as we worked for perfection. Our Jacobson loyalists expect the best quality from us, and Alan has been working non-stop to ensure that everything is just right. Last minute changes to the dust jacket have resulted in a much clearer image and an award-winning appearance. 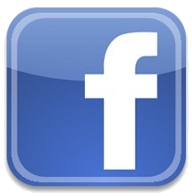 We will keep you updated as production proceeds.